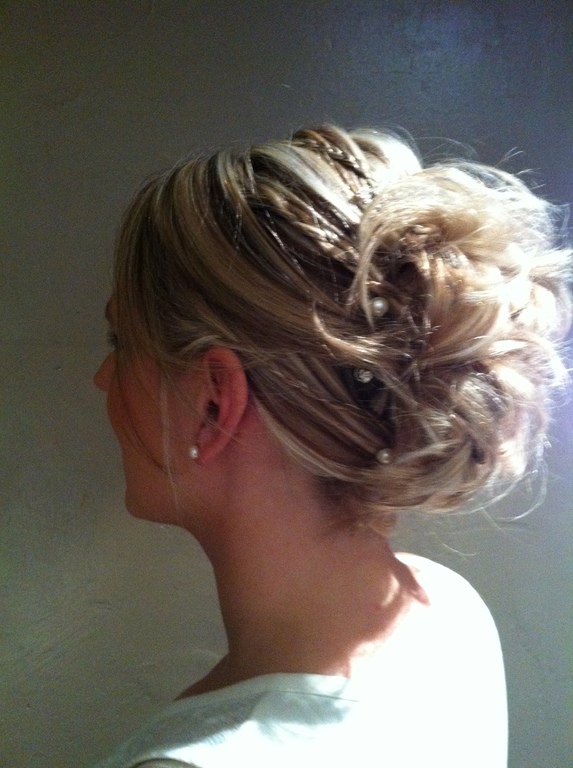 Our Team are totally committed to ensure that your Big day runs smoothly-your hair for your day will not be another worry it'll be fantastic! 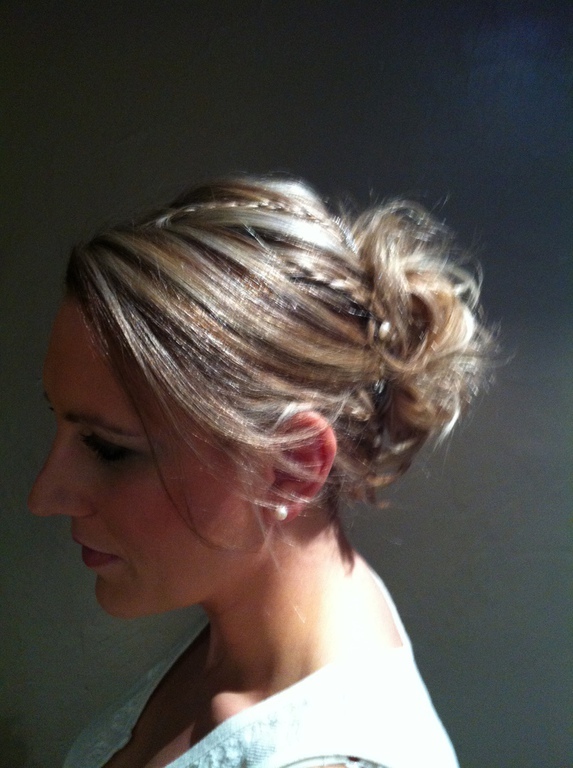 Then we'll come to your venue, having previously designed and created your look during your in salon trial session . Please be aware that as our wedding services are so popular full payment is required a minimum of three months before the event-we offer a full refund less pre-consultation and trial appointment , in the unlikely event that you wish to cancel your booking provided you have cancelled within one month (4 weeks) however less than 4 weeks we regret that Edge can offer no refund except in extreme exceptional circumstances.